The Paramedicine Across Canada Expo (PACE) 2019 is designed to bring together front-line paramedics from all practice settings to learn and network with each other. The Association is a national organization of prehospital practitioners that exists to promote quality and professional patient care through working relationships among organizations with similar interests. The Association aims to serve as a nexus for consensus building among all stakeholders. The purpose of PAC is to represent the practitioners on a national level. Paramedics are often the first on the scene at an accident. They're the ones who show up when you need them most. They are the link to survival in desperate situations, and the most important person by your side when it really counts. Find out more about your provincial Paramedic association and the dedicated people who make up this vital sector! Follow our needs to keep up to date with what's happening within the industry, stories of Paramedics in the news, and updates about the association... all broken down into different categories for easy filtering. The Paramedic Association of Canada (PAC) is a voluntary professional organization of paramedicine practitioners across the country. PAC’s mission is to advance the profession and it’s representation throughout Canada. The association will also promote collegiality and advocate for the professional interests of paramedic practitioners across the spectrum of policy areas and practices. 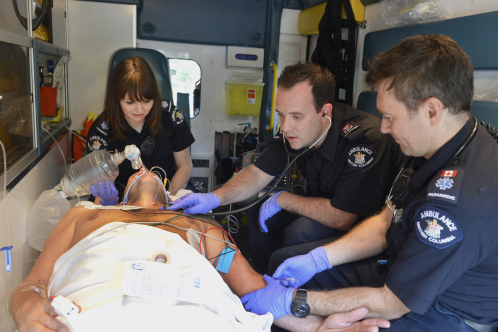 Founded in June, 1988 as the Canadian Society of Ambulance Personnel (CSAP), PAC is the national voice of paramedicine which supports paramedicine practitioners in providing high quality health care to patients. The CSAP was transformed into the PAC in 1997. 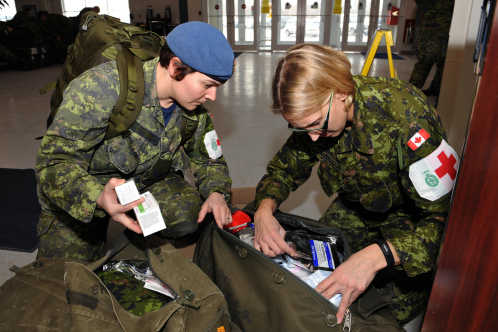 The PAC has a voluntary membership of over 20,000 paramedic members, each belonging to a provincial chapter and/or the Canadian Armed Forces. The Vision of the Paramedic Association of Canada is to have Paramedicine recognized in primary health care. 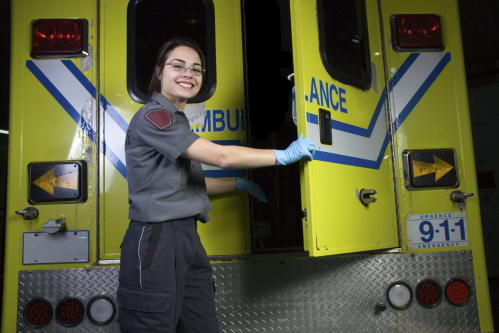 The Mission of the Paramedic Association of Canada is to provide quality care for the public through leadership in the advancement of the profession of paramedicine. Find out more about us and access news, resources and job postings for the profession.